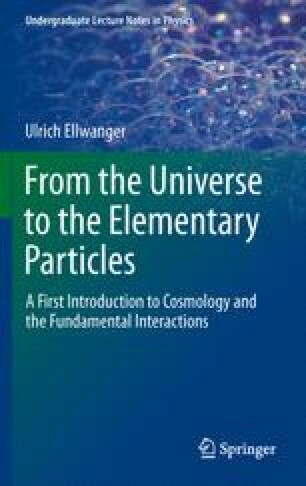 This chapter focuses on speculative extensions of the Standard Model. Determinations of the three fundamental coupling constants characterizing the three fundamental interactions indicate that, under certain assumptions, their numerical values could be identical. This motivates the idea of a Grand Unification of all three interactions, the consequences of which, such as the possible decay of protons, are sketched. Another speculative extension of the Standard Model is supersymmetry. Supersymmetry predicts the existence of many new elementary particles, which could be discovered at present or future particle physics experiments.